#HARDTIMES is a place, a state of mind, a family, a brotherhood. If you came from nothing, you can respect where we coming from #HARDTIMES. When I speak for me I speak for we #HARDTIMES. 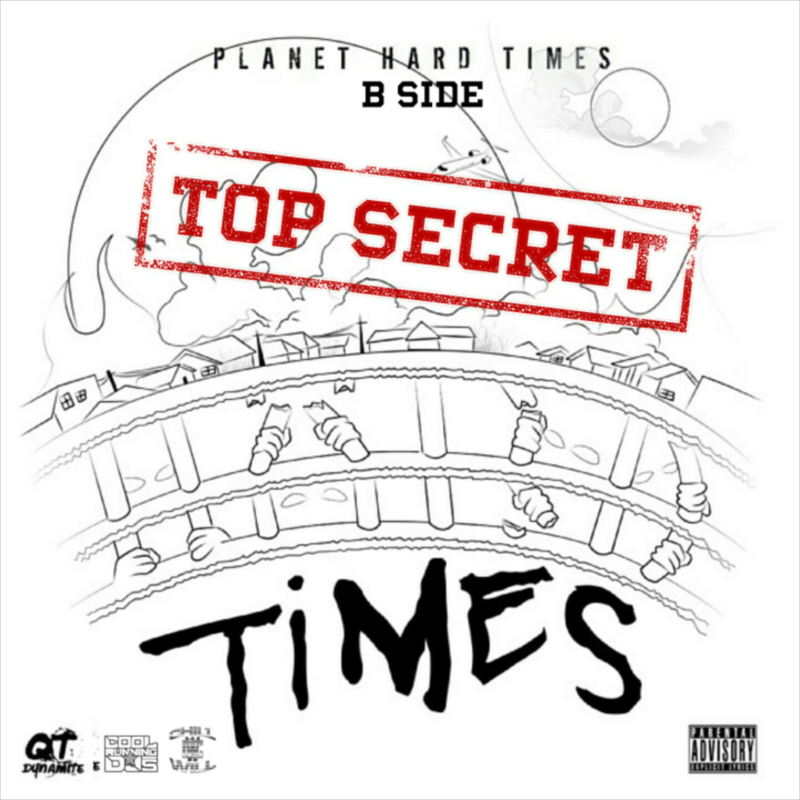 QT Dynamite the fuse don' been lit.....Planet HardTimes B-SIDE because patience is a virtue!